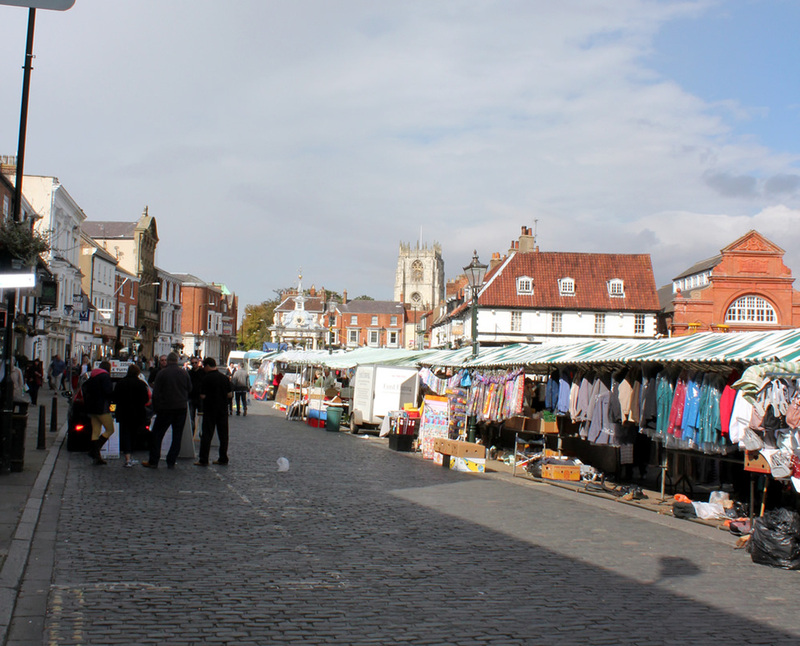 Global Star Capital founder Rich Cocovich's tour of Beverley Market in Yorkshire. 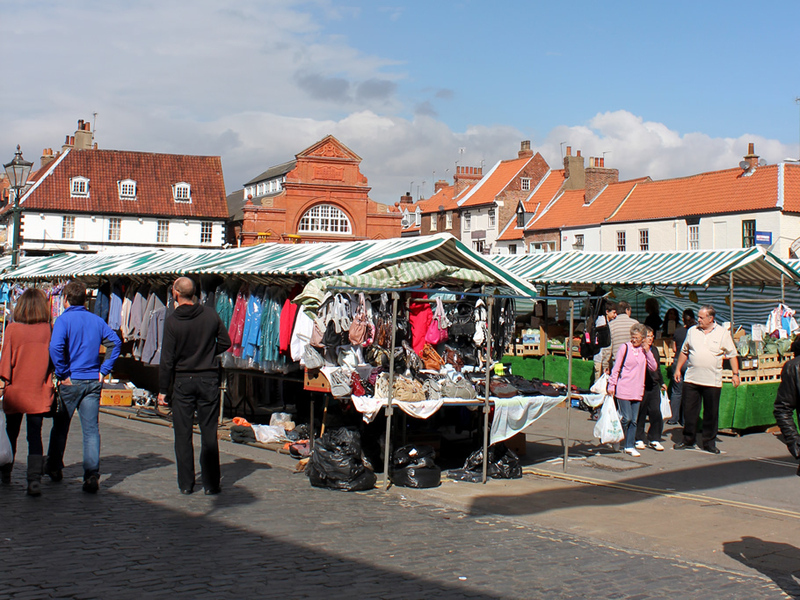 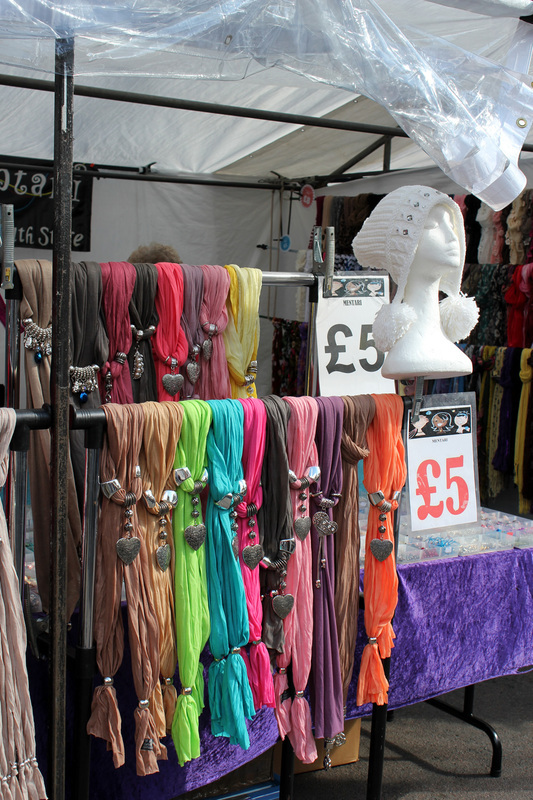 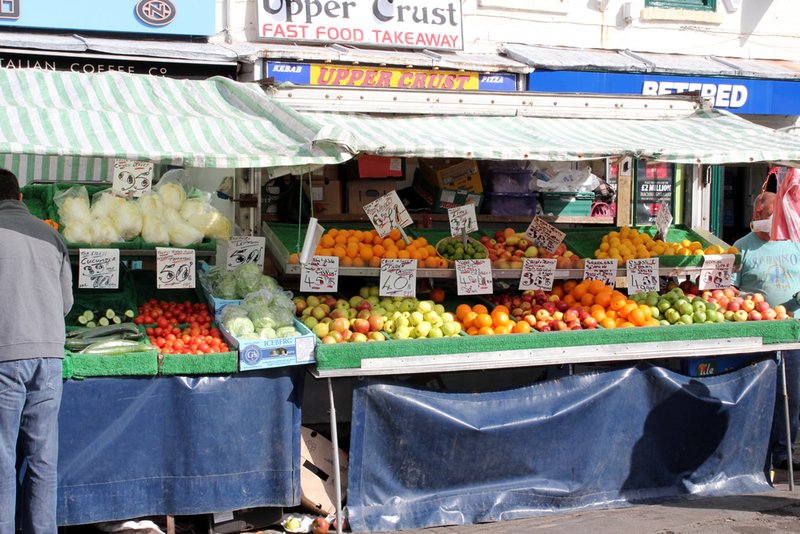 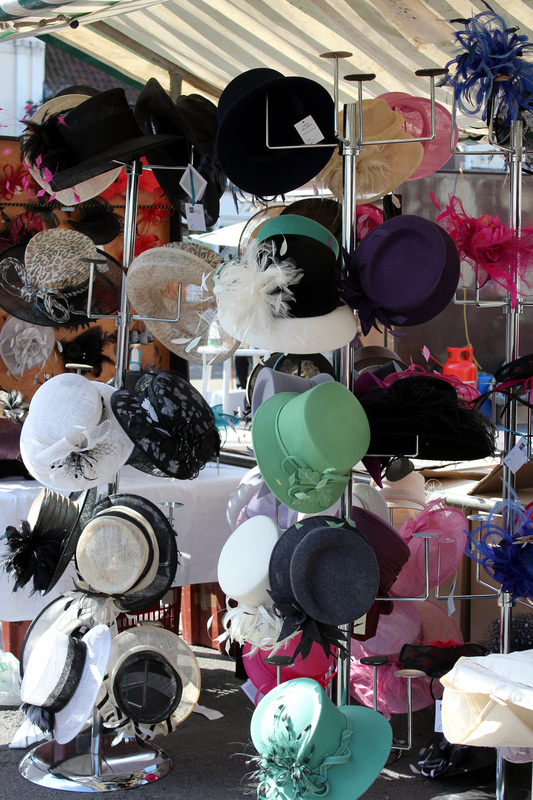 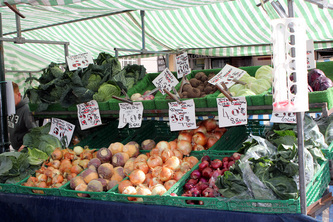 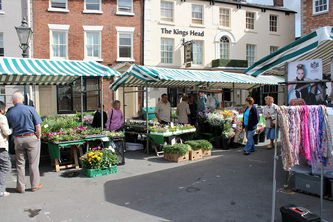 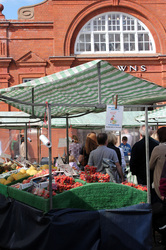 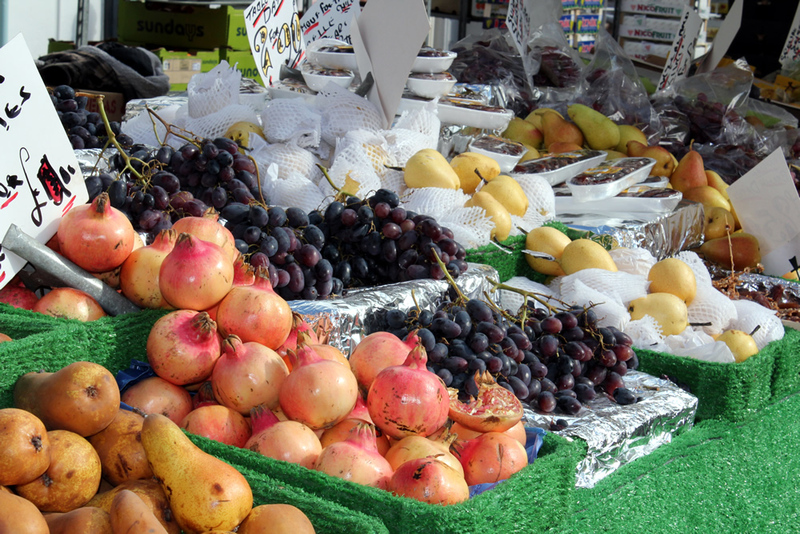 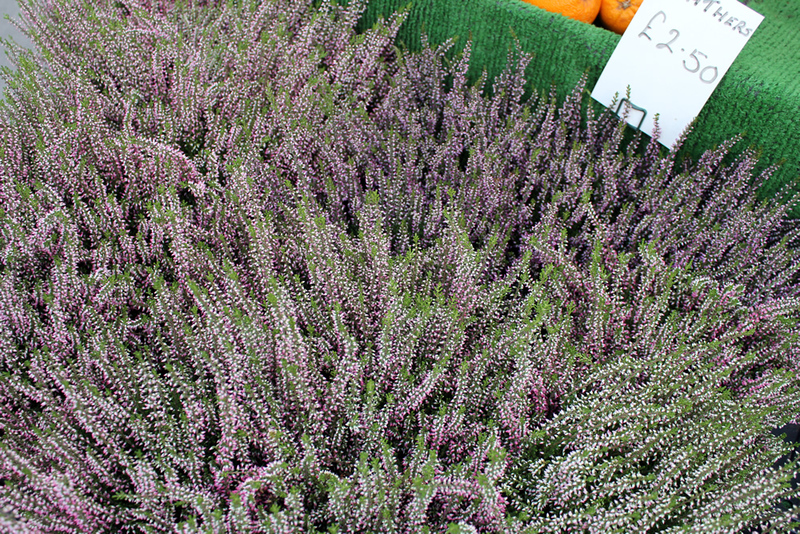 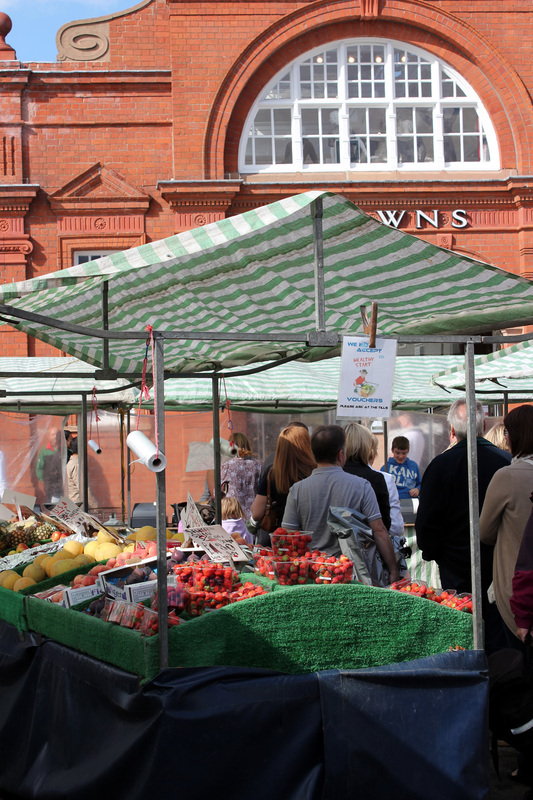 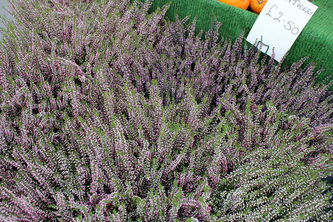 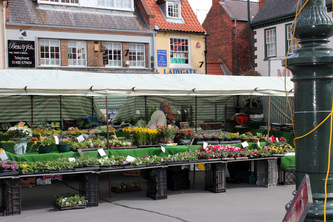 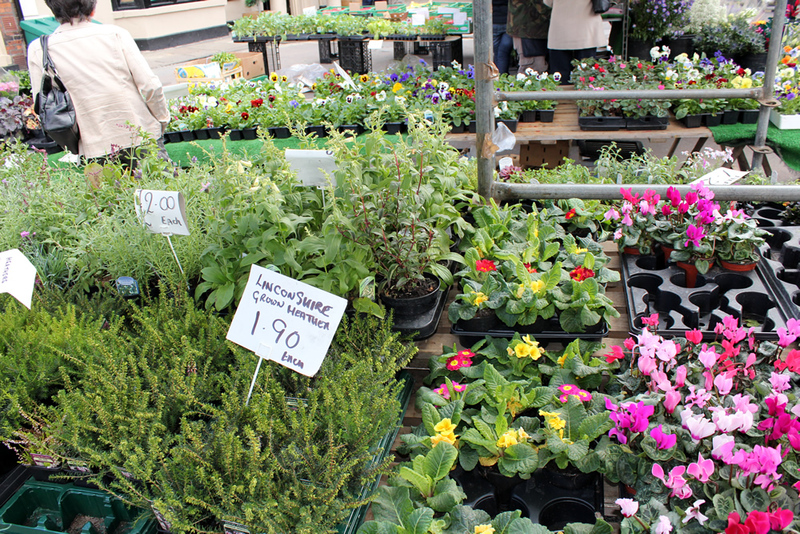 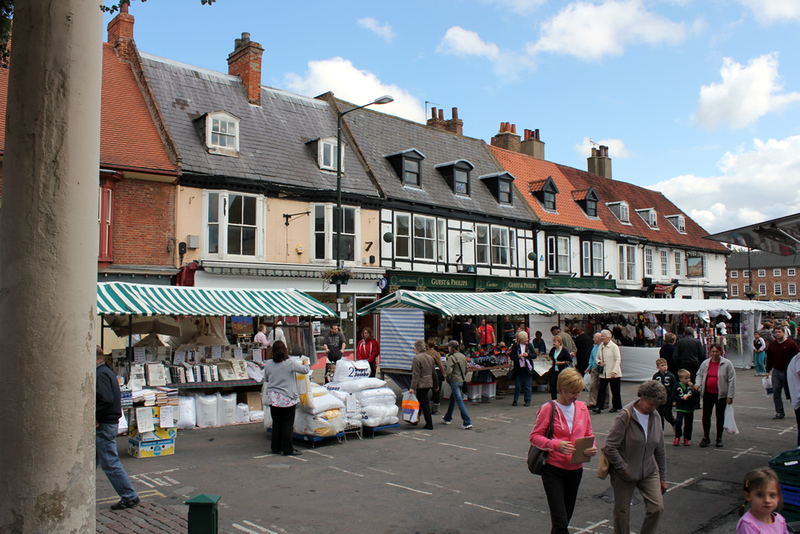 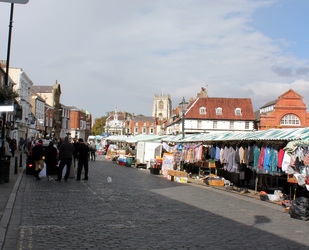 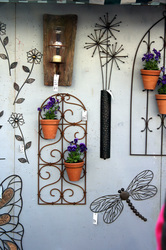 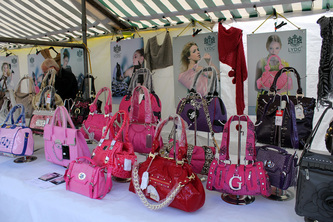 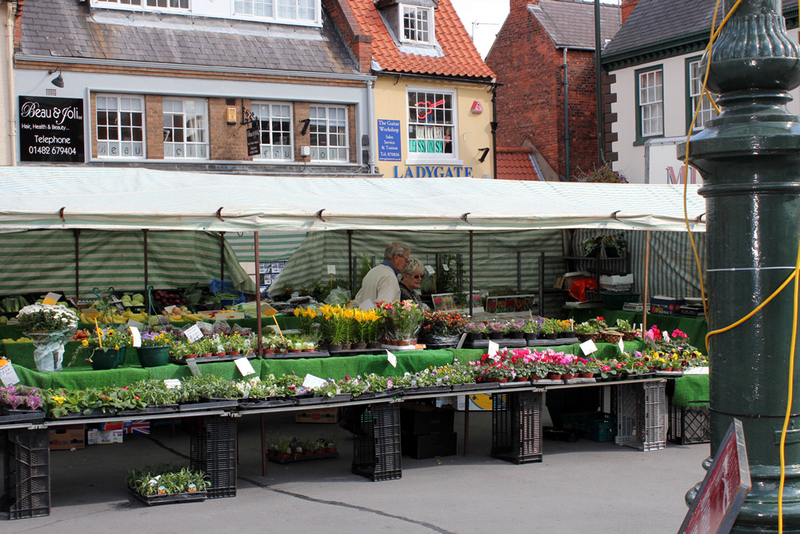 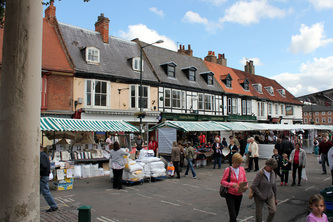 Beverley Market dates back to the middle ages, and is a great place to roam around looking for treasures. 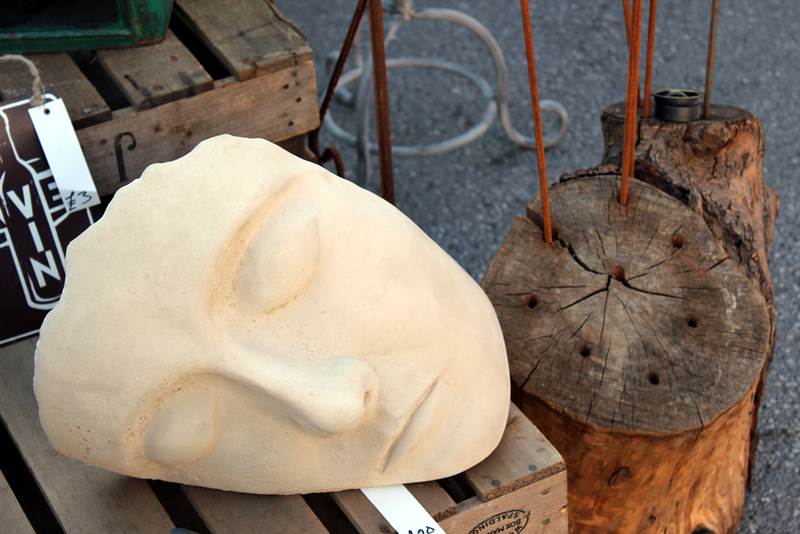 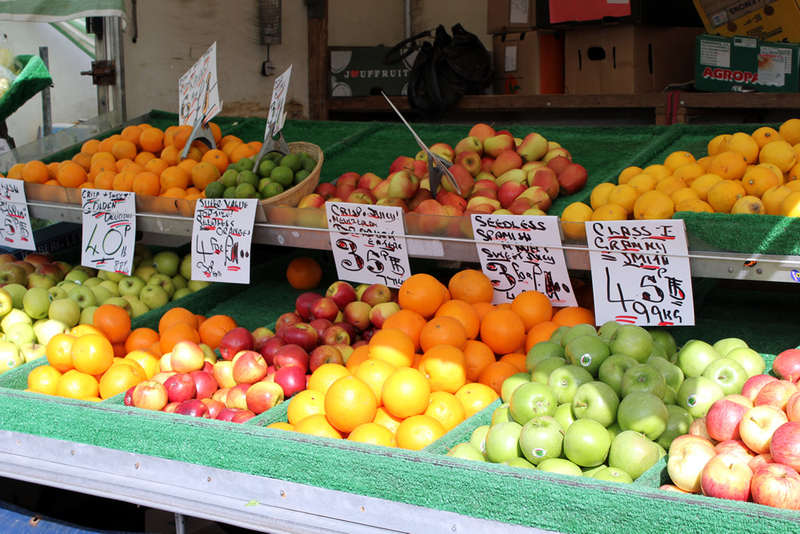 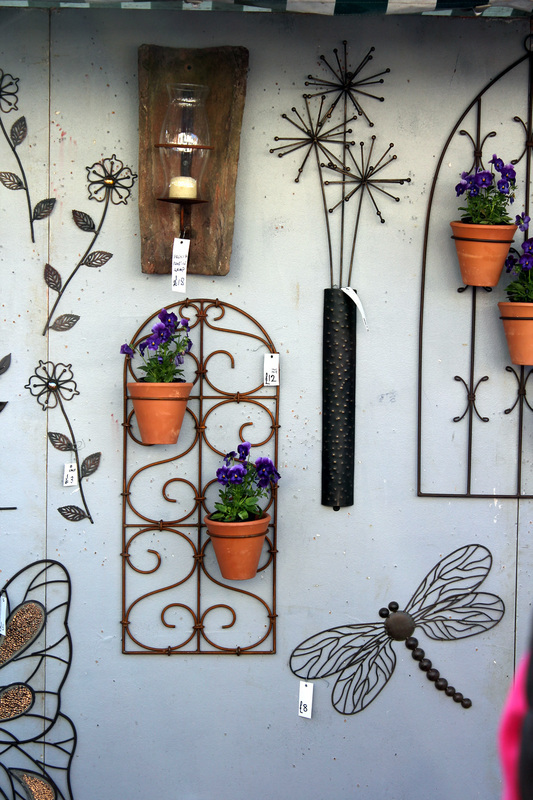 The market is held every Wednesday and Saturday, with the Saturday market featuring the most vendors.